IIHS Top Safety Pick. Scores 32 Highway MPG and 27 City MPG! 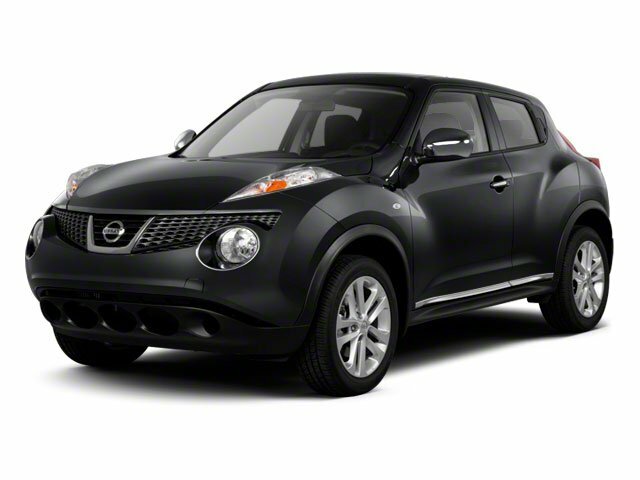 This Nissan JUKE boasts a Gas Turbocharged I4 1.6L/ engine powering this Variable transmission. GUN METALLIC, BLACK, CLOTH SEAT TRIM, [B92] FRONT/REAR SPLASH GUARDS.